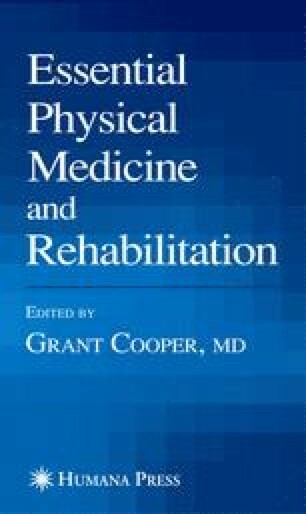 In physical medicine and rehabilitation, pulmonary rehabilitation has traditionally meant the management of individuals with chronic respiratory insufficiency owing to neuromuscular or other central nervous system diseases. The management of ventilatory insufficiency in these populations is important, but focusing only on this population ignores the importance of the provision of rehabilitation services to people with primary lung disease, or the application of these principles to individuals with dual disabilities, such as stroke and concomitant emphysema. In view of this, this chapter covers both chronic ventilatory support in neuromuscular and other diseases, as well as the rehabilitation of individuals with severe lung disease.